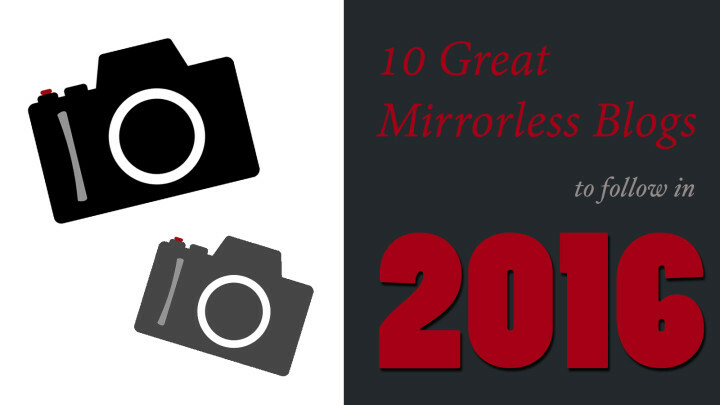 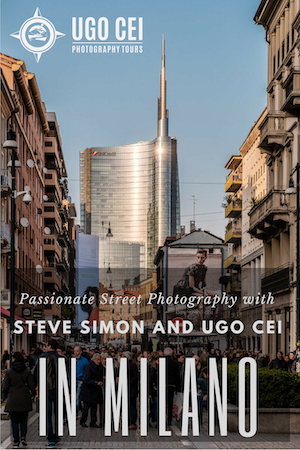 With Halloween and Thanksgiving done and the palpable energy of the holiday season in the air, it is all too clear that the final days of 2015 are upon us, which also means that it is time for us to round up the top mirrorless cameras of the year! 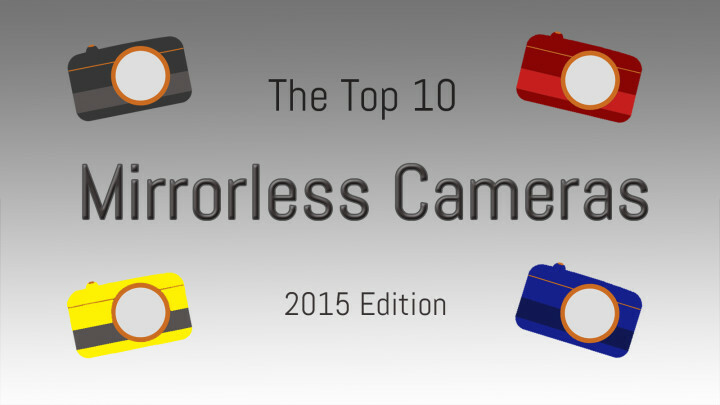 What is the best mirrorless full-frame camera (2015)? 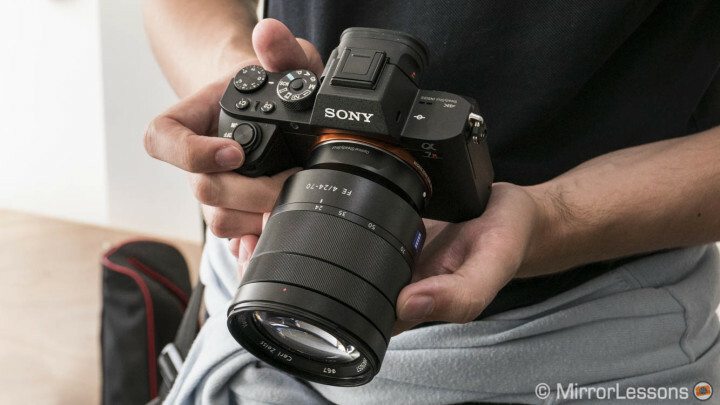 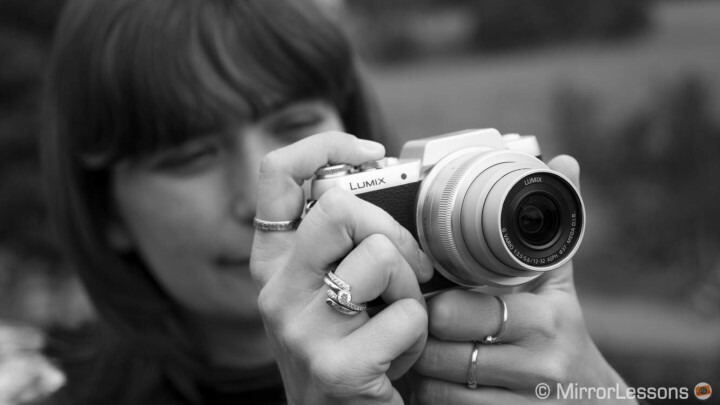 When beginners or amateurs are faced with buying their first mirrorless camera, the most they are willing to spend is usually around $500 (US). 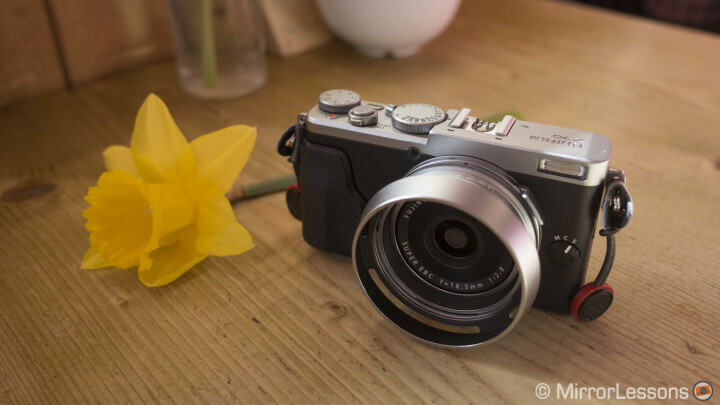 Although we’d written a list back in 2013 detailing the best mirrorless cameras under $500, we felt it was high time to update it with both the latest models and cameras that have come down in price since their release.